A couple of weeks ago, we took to the open road in a Bunk Campers motorhome. 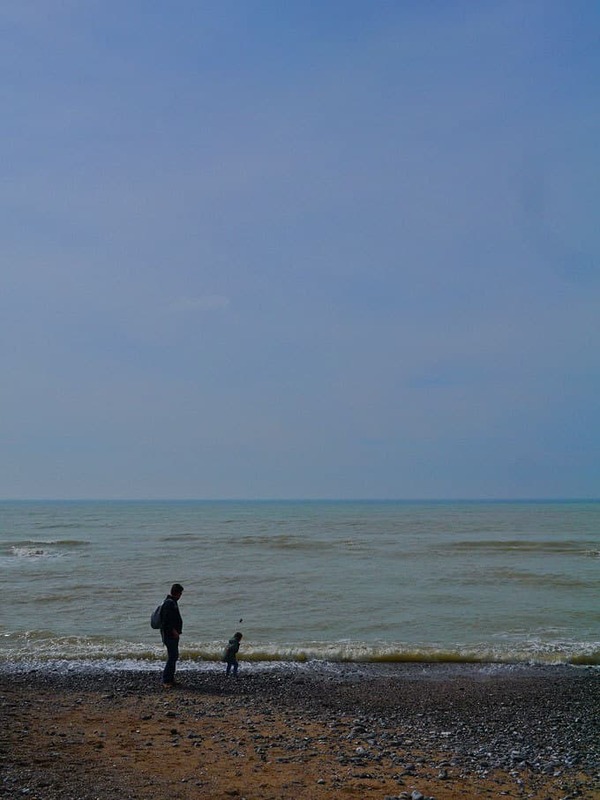 We decided to make our first ever family (kind of) camping holiday a road trip around Kent (The Garden of England) and East Sussex. It’s an area that we don’t know very well, so a perfect place to explore. Our first motorhome night was spent at a pub with campsite called The Drum in near Ashford. It was a great place for spend our first night, nice and simple to pitch up and a delicious meal in the pub. The next morning we headed off to Canterbury and found the Park and Ride scheme. 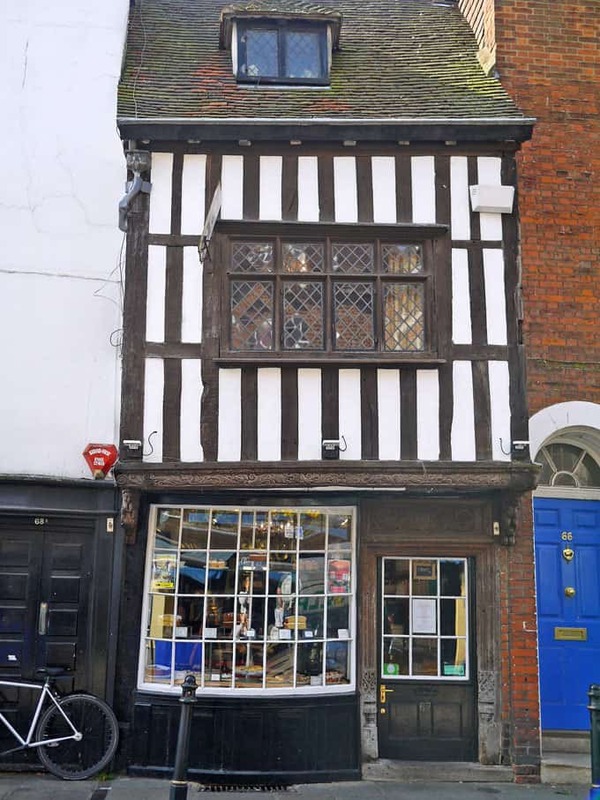 Perfect for motorhomes, as no height restriction and a really easy quick bus ride to the city centre. I mentioned on Instagram that we were there and got some great recommendations for where to visit (thanks Rachel Phipps!) 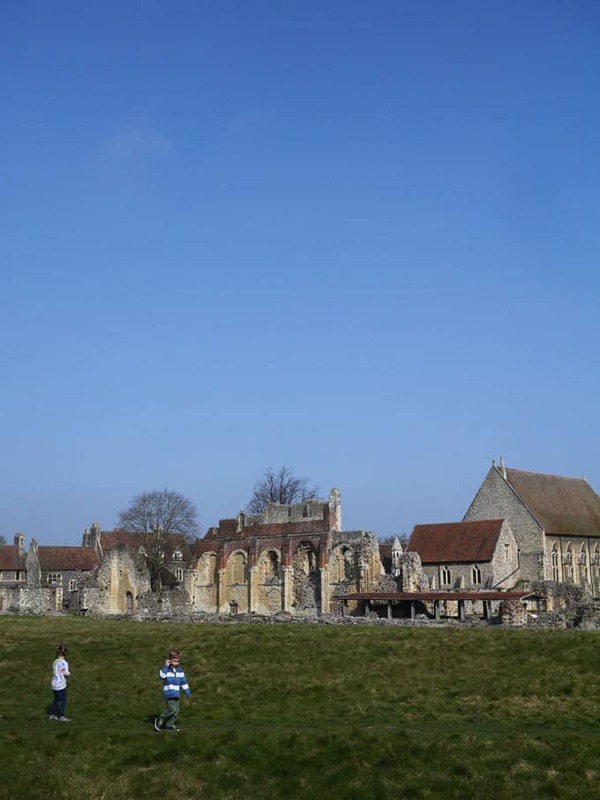 First stop was Saint Augustine’s Abbey. 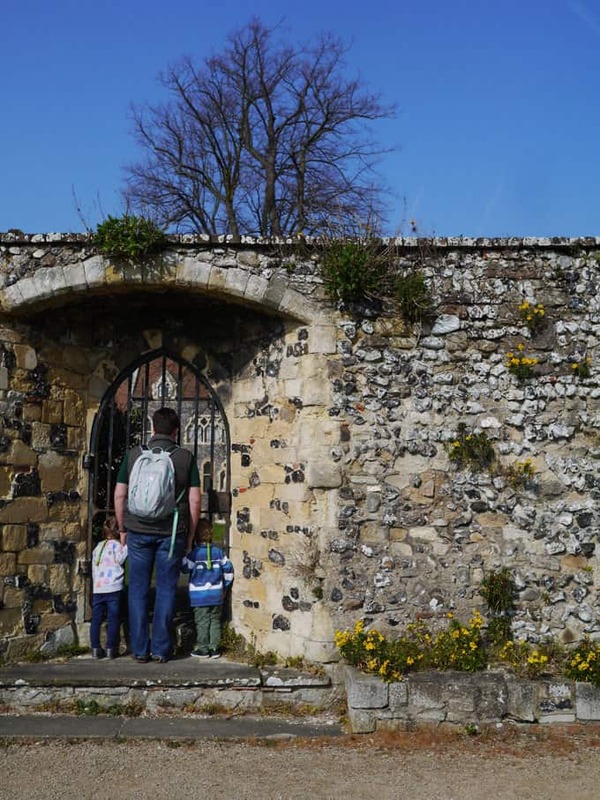 A stunning English Heritage property and part of the Canterbury World Heritage Site, it is ideal for little ones to clamber over the ruins and get up close to this historic city. 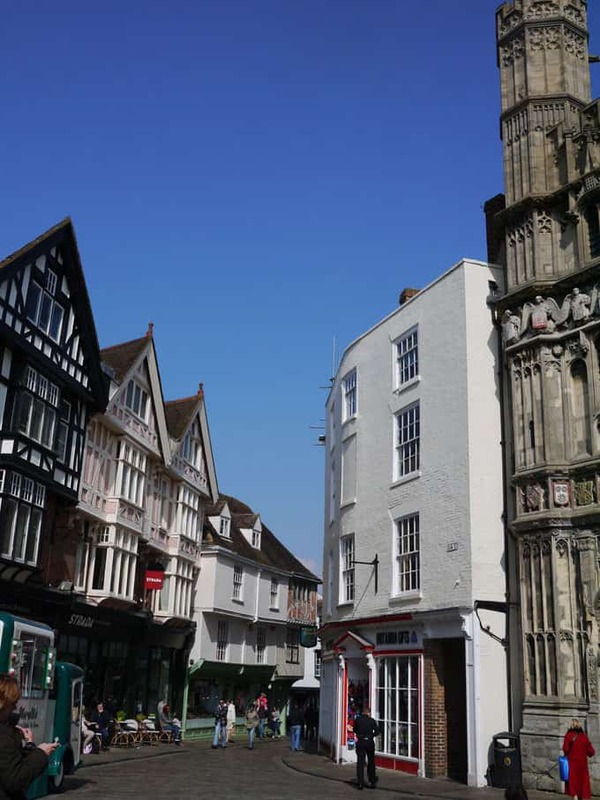 We spent the rest of the day mooching around beautiful Canterbury city centre, we listened to buskers, ate lunch at Little Joe’s Deli (AMAZING!) and enjoyed gelato in the sunshine. 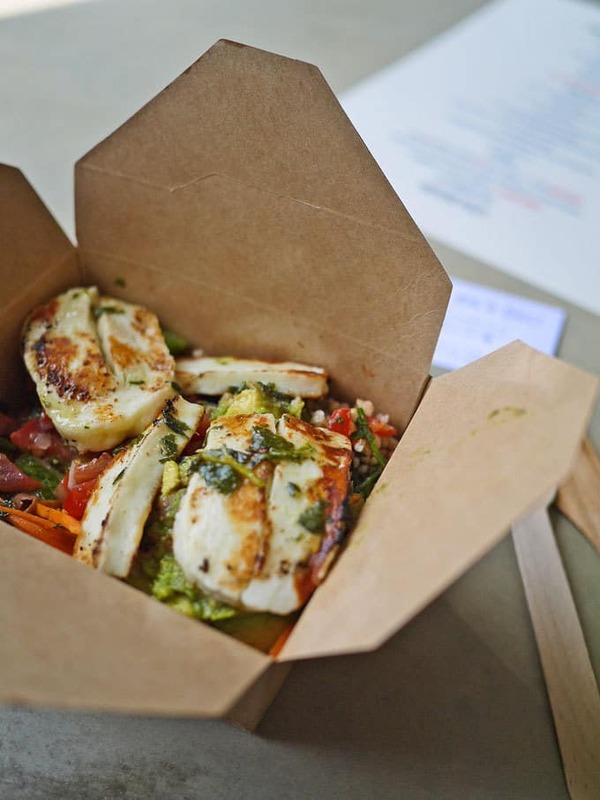 I had no idea what a foodie city Canterbury appeared to be and I do hope to visit again soon to work our way through some more of the eateries. After our day in sunny Canterbury, we hopped into our home on wheels and made our way to a campsite I’d found right on the White Cliffs of Dover, overlooking the English Channel. Kingsdown Camping was a perfect spot to stop. All the facilities you need to make life easy (including a pub close by) but huge wide open spaces with stunning views. As we stopped here the rain came in, but that didn’t dampen our spirits. We played games and still enjoyed a camp fire before settling in for a cosy night in the motorhome. All I could hear was the sound of the sea and the birds singing. An absolutely perfect motorhome life moment for me. It made me realise the total joy of just being able to stop (almost) wherever you fancy and enjoying the peace. We traveled along the coast road, taking in the views and the ports. We stopped here and there for a cup of tea, pulling up the van and taking in the world from the side of the road, including the view over the infamous Beachy Head. 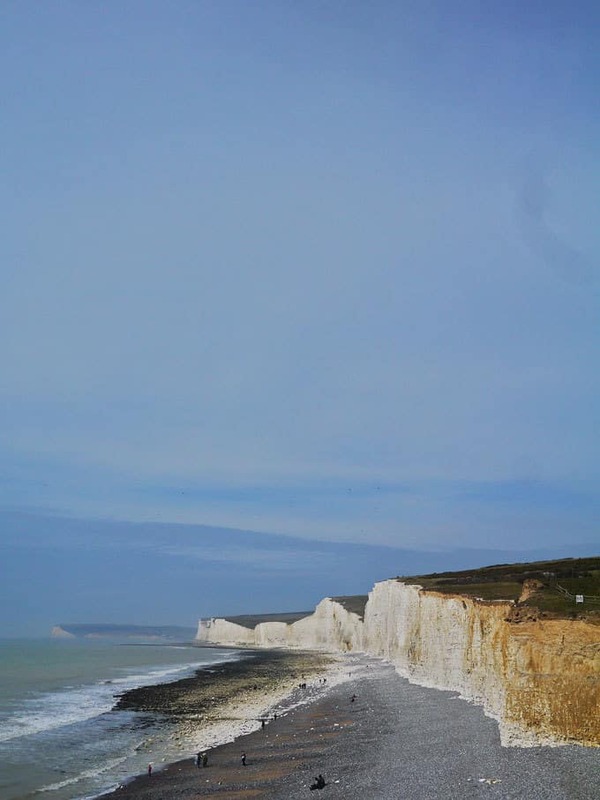 We decided to visit Birling Gap and the Seven Sisters. We crept along the winding roads to reach this National Trust site, before parking up there. As we got ready to pack up and head out, people in the car park came to chat to us, fascinated by the idea of a motorhome and some even asked to have a peek inside. It made me smile as it really is the stuff of dreams isn’t it? Being able to be your own explorer for a few days and leave the real world behind. 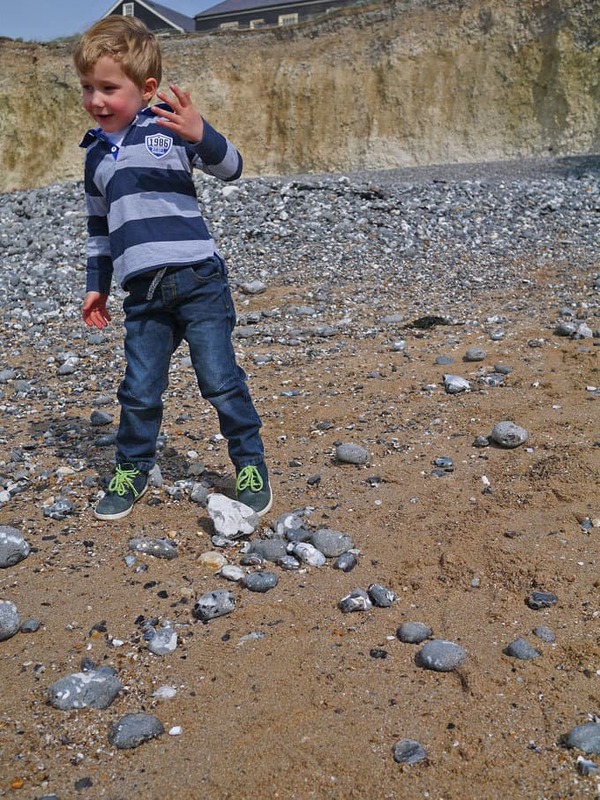 We climbed down the steps to the beach, the kids on the look out for the white cliffs they had been waiting to see. We were greeted with a magical view along the coast. A really special sight. We played on the beach, enjoyed the blue skies and some lunch before heading back to return our amazing home on wheels the following morning. Our little whistle stop tour of the area was so much fun, more so because of the freedom of the motorhome. The children loved every moment of it, rain or shine. Motorhome hire offers an affordable way to explore and unwind, that we could all benefit from with our busy lives. Meanwhile, we’ve returned home with a taste for more adventures! Motorhomes – Camping for people who hate camping? 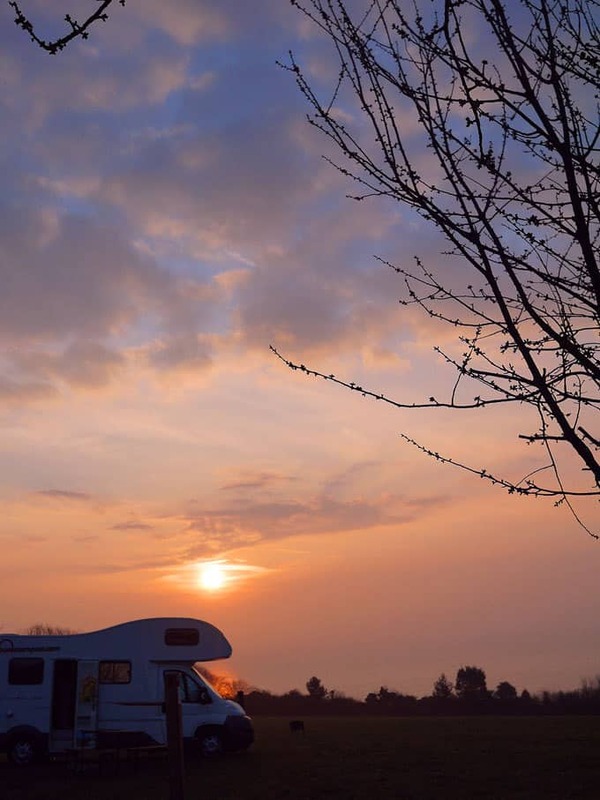 The Grande Motorhome from Bunk Campers sleeps up to 6 people and is available to rent from £75 per night. Disclosure: We were gifted the hire of the motorhome for the weekend in return for our honest reviews. As always all opinions are our own. Ha ha! 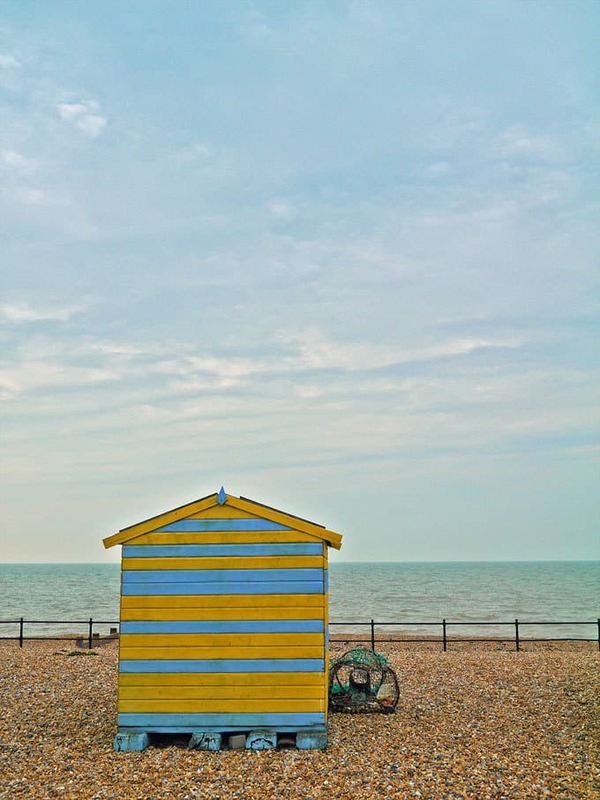 Just down the road from me…… Shame you didn’t come to Whitstable…… You missed a gem! The motorhome looks fun though…… I’ve often thought they would be worth a hire, but wonder how restricting they are when you get to where you’re going?